offer quality dance attire and shoes at affordable prices. 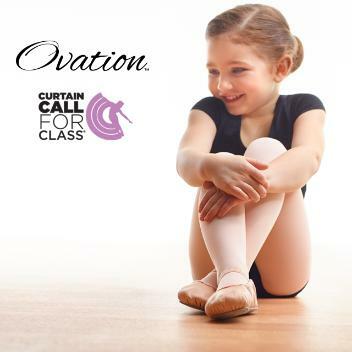 Please visit curtaincallforclass.com for more information. hours. All orders are shipped directly to your home. Call for Class® to provide you the best quality and value.